Hot or cold, you can finish your soups, sauces and desserts tastefully with this Soya Alternative to Single Cream. Gourmet cooks can pull out all the stops with just 18% fat. Straight from the fridge you can whip it to a delicious foam to pimp all your sweet & savoury dishes. Makes organic cooking delicious! What can you make with this product? 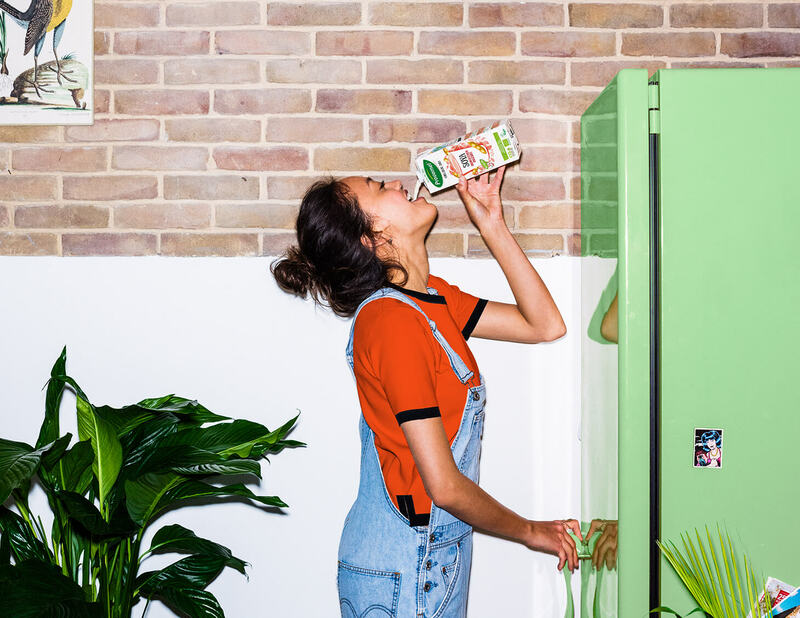 You may not be an expert in the kitchen, but it's easy to turn our Provamel products into dozens of plant-based recipes, and maybe that’s even better. For some inspiration, hit the button below.